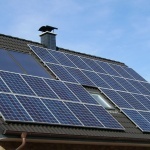 Solar energy and solar products have amassed unmatched popularity in the past few decades—so much so that solar products have obsoleted or, at least, curtailed the dominance of quite a few types of traditional lightings already. One such prominent disruption, resulting from the harnessing of solar energy, was that of solar street lights absolutely side lining the use of traditional street lights. Why the aforesaid disruption took place can be understood simply by considering the importance of solar street lights. Solar-driven street lights have no pernicious impacts whatsoever on the environment. 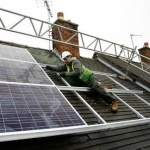 The use of solar energy to drive street lights is extremely innocuous and, in fact, far better than the use of traditional street lights driven by electricity which is generated from non-replenishable sources. 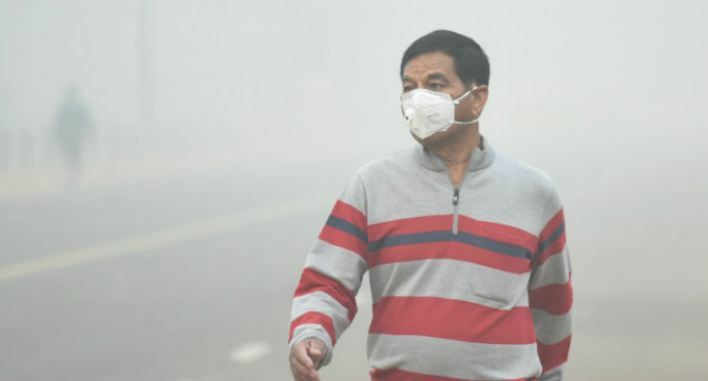 Moreover, the use of these non-replenishable sources to drive traditional street lights also leads to the production of carbon dioxide as a by-product which is anything but good for the ecological balance. 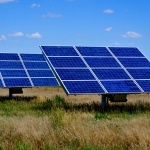 Most modern solar-powered street lights are affixed with LED lights or built-in with LEDs. LEDs can be coloured in order to reach the desired CRI, making them resemble sunlight as closely as possible and increasing night-time visibility as a result in the process. Traditional street lights usually have metal halide lamps which are nowhere close to beating the visibility offered by solar-LED street lights. As far as price is concerned, traditional street lights are a lot cheaper than their solar counterparts. However solar street lights turn out to be a better investment at a cheaper cost if the total money shelled out is considered—from money spent on installation and maintenance to the lamp or light replacements et al. 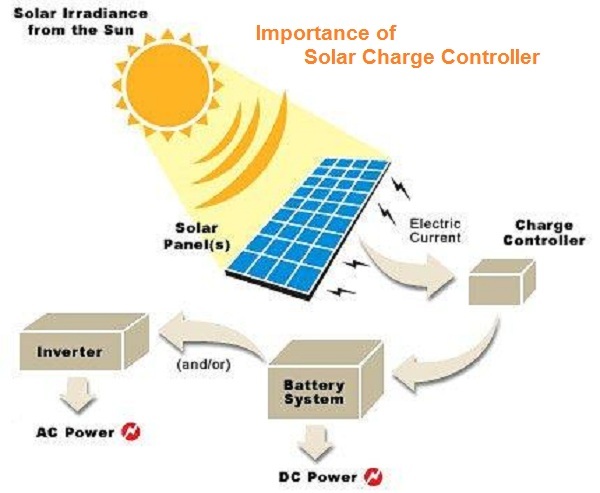 Solar street lights require little or no maintenance. Also, unlike traditional street lights, the solar lights do not require electric poles to be set up explicitly, which is a tardy and expensive procedure per se. Conventional street lights can last only for around 5,000 hours. The total life a solar street light using an LED lamp is as many as around ten times the lifespan of traditional street lights. Solar driven lights keep the streets illuminated all through the night irrespective of power cuts or grid failures. Traditional street lights very often stop functioning in the event of a grid failure. The above comparison is enough to indicate which of the two types of street lights are better—it is solar street lights all the way! Most modern solar street lights come integrated with LED lights. The explosively-useful combination of LEDs and solar street lights incorporates the advantages of both the leading technologies of today—namely solar energy and LEDs. 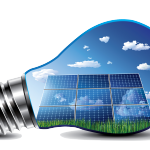 For those looking to buy solar street lights online, there are plenty of options available; brands such as King Sun, Fonix, Alien Energy, Best Solar and Mainframe are pioneers in the field and manufacture some of the best solar street lights available today. 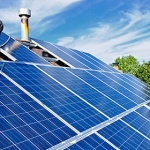 It is the right time to buy solar products! 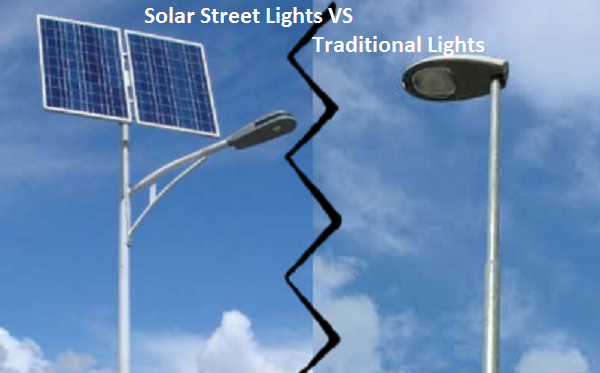 3 Comments on "Solar Street Lights v/s Traditional Street Lights – The Difference"
It goes without saying that it is indeed tough to go long without the right kind of platform trolley. 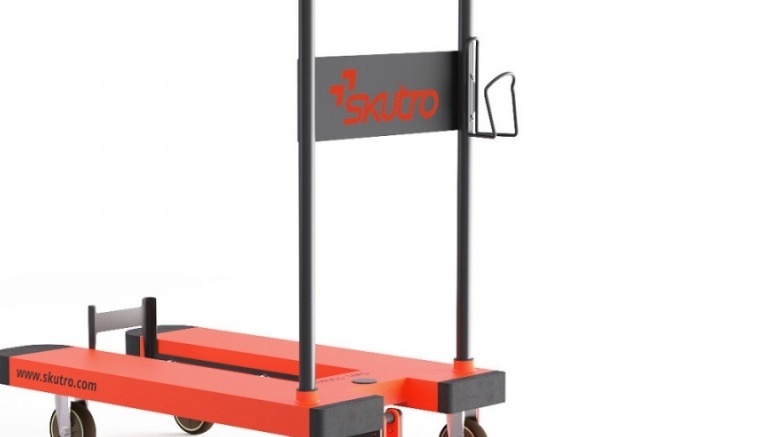 A platform trolley is a must have for your industrial establishments, factories and such set ups…. Opt for led street lights and go green!